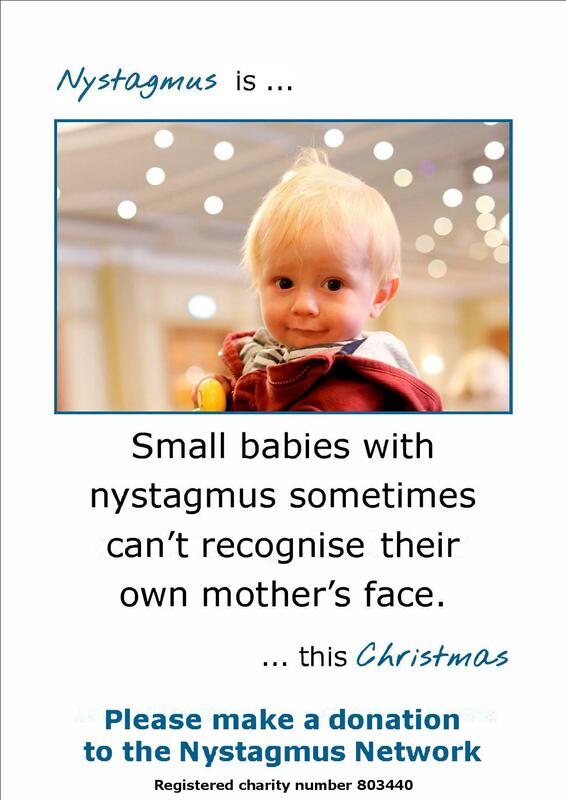 At 11am on Sunday 10 March 2019 we’re planning the biggest nystagmus community get together of the year. 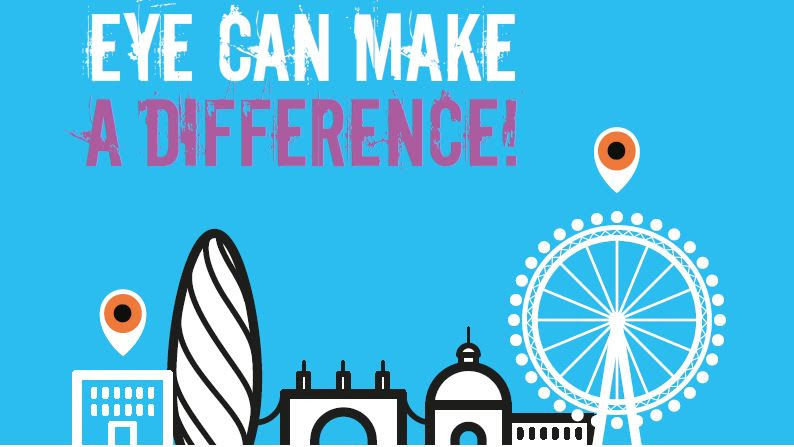 Team Nystagmus Network will be taking part in the Eye to Eye Walk between the iconic London Eye on London’s South Bank to the equally famous and symbolic eye sign outside Moorfields Eye Hospital. We’re doing this to raise much needed funding for ground breaking research into nystagmus at Moorfields and University College, London. You can choose to take the 4 mile or the 14 mile walk. It’s up to you. Bring the family, bring the dog and help the nystagmus cause by raising lots of lovely sponsorship. Registration is now open. It’s free for accompanied children under 16 and is just £20 for the 14 mile route and £15 for the four mile route. We suggest a minimum sponsorship of £100 for every participating adult. Refreshments, medal, goodie bag and celebration at the end of the walk at their brand new Ect Venue, (Belvedere Road, London, SE1 7PB) next to the London Eye! Fancy a stroll through London? Previous Previous post: Christmas shopping online? Next Next post: Calling Manchester!